The University of New South Wales Council has approved the strategic investment to develop a new research, education and innovation precinct in Canberra’s CBD. Located along Constitution Avenue, the proposed UNSW Canberra City Campus would deliver both short-term and long-term economic benefits to the ACT community through the creation of employment and the attraction of world-class talent and industry. UNSW Canberra rector Professor Michael Frater said the location and focus of the new campus would further position the city as a global education destination. "The new campus would be a significant expansion of the University’s Canberra-based activities and provide research, teaching, student accommodation and collaborative industry opportunities." 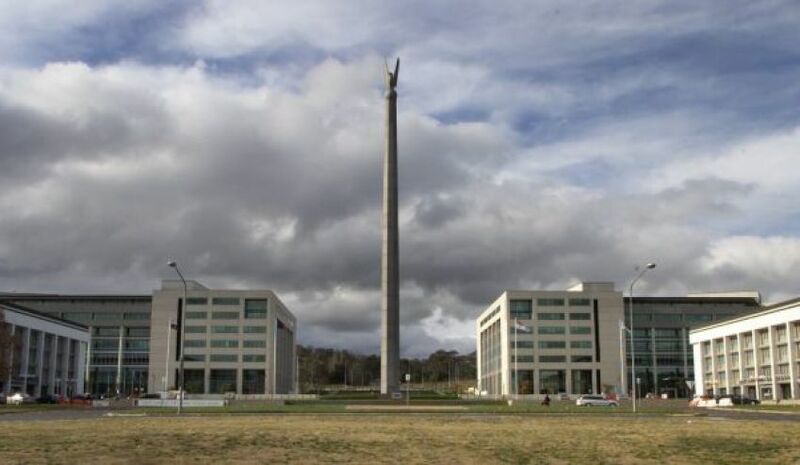 Late last year, UNSW Canberra and the ACT government signed a memorandum of understanding to investigate the development of a business case for the proposed campus. This next step includes submitting a formal proposal for consideration by the ACT government. A range of student accommodation options for a significant number of students on site. Professor Frater describing the linking role the new innovation hub will play within the Canberra ecosystem: "It would complement the existing Canberra innovation ecosystem by providing a strong link in the research and innovation growth corridor that stretches from the University of Canberra through to the CSIRO, ANU, Canberra CBD, the Russell Defence precinct, and the Canberra International Airport." The campus would forge a link with the Canberra CBD through pedestrian bridges and shared spaces. It would act as a catalyst for human connections, idea sharing and the vibrant university community of the future, Professor Frater said.